Judy Lane ICS is proud to be a member of numerous prestigious industry associations and the JL ICS leadership actively participates and contributes to them. Judy Lane ICS is recognized as an industry leader and strongly believes in international and cross-industry exchange of best practises. Our President regularly travels the globe for speaking engagements on various industry related topics including strategic management and international best practises, to name a few. He has been invited to speak and train industry professionals in several countries including: Korea, China, Thailand, Sri Lanka, United Arab Emirates, Kuala Lumpur, Qatar, Argentina, throughout the USA, Canada, and Europe. 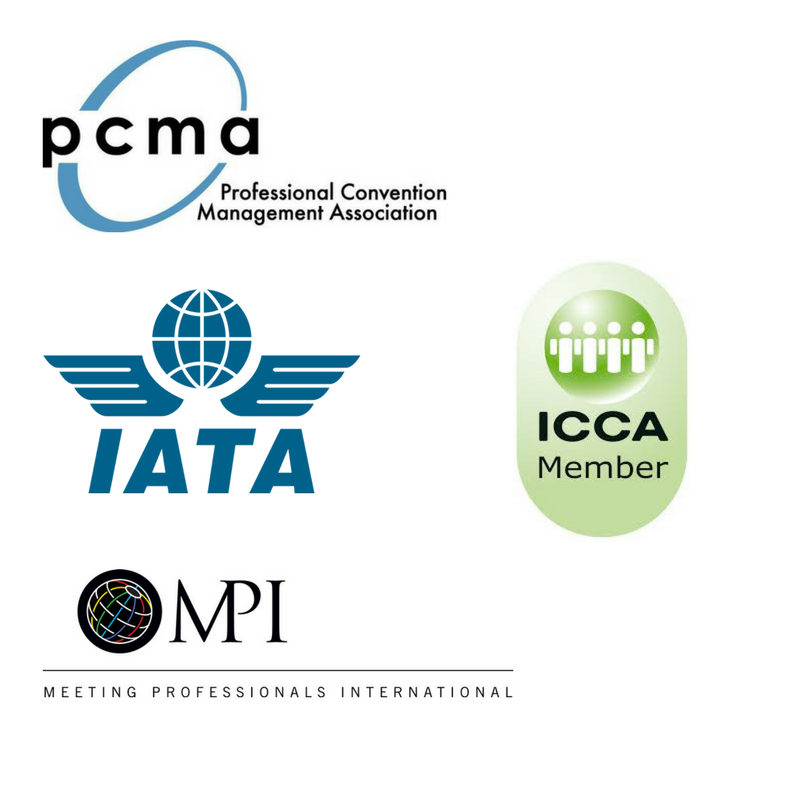 ICCA, PCMA, IATA, Tourism Vancouver, Tourism Toronto, MPI, Advisory Board for Business Events Sydney, and Destination DC.